The exciting option of getting artificial teeth to replace fallen ones certainly has a lot of takers. Nonetheless, a few patients hesitate to undergo the procedure as certain myths surround it. 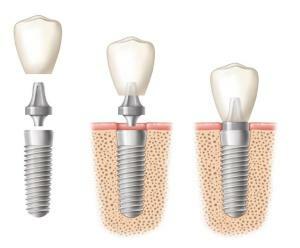 Read on and find the common implant myths busted allowing you to undergo teeth implants in Melbourne. Your dentist will certainly speak to you about post-operative care, but you can lay your concerns about a changed oral care routine to rest. Some basic care that includes a brushing morning and night with routine flossing will do the trick. Quite the opposite of being a quick fix, this is an enduring solution that lets you avail implants for life. They are much sturdier than a dental bridge and more convenient than your dentures in addition to offering ease of use. The best part is that you can arrange for the surgery to happen at the clinic with local anaesthesia or even a local health care centre in case you need general anaesthesia. The dentist is sure to consider your oral needs and the extent of implants that are necessary before making this decision. Nevertheless, you can always speak to the professional about any concerns once you have ascertained the tooth implant cost in Melbourne. 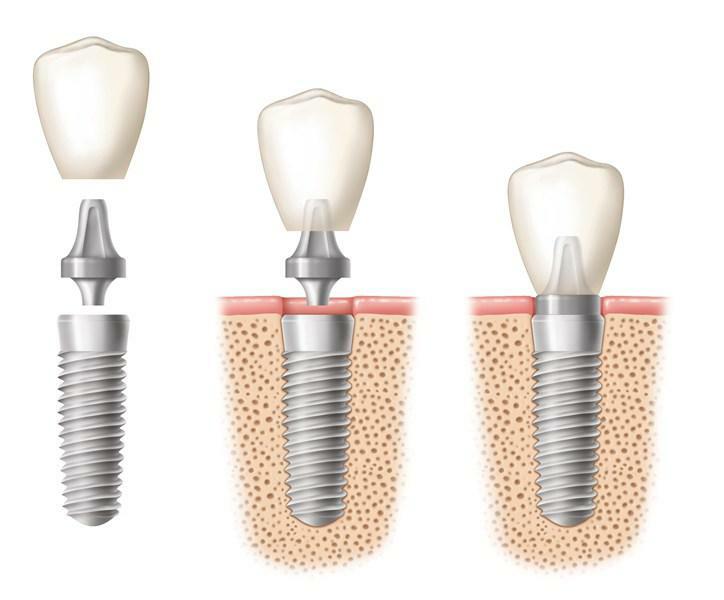 You can rest assured knowing that studies show these implants to last longer and offer a better user experience that your original teeth, making them very appealing options.